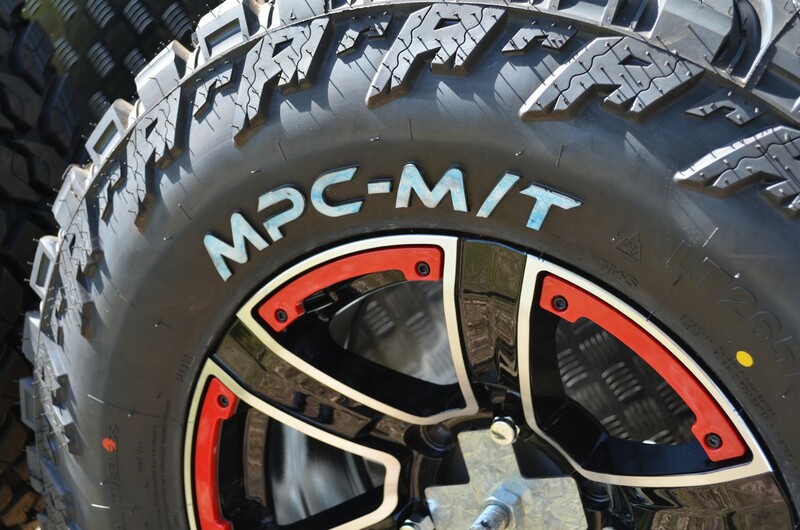 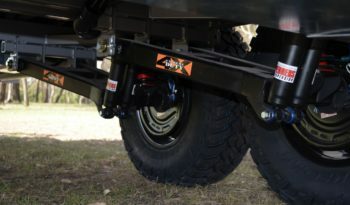 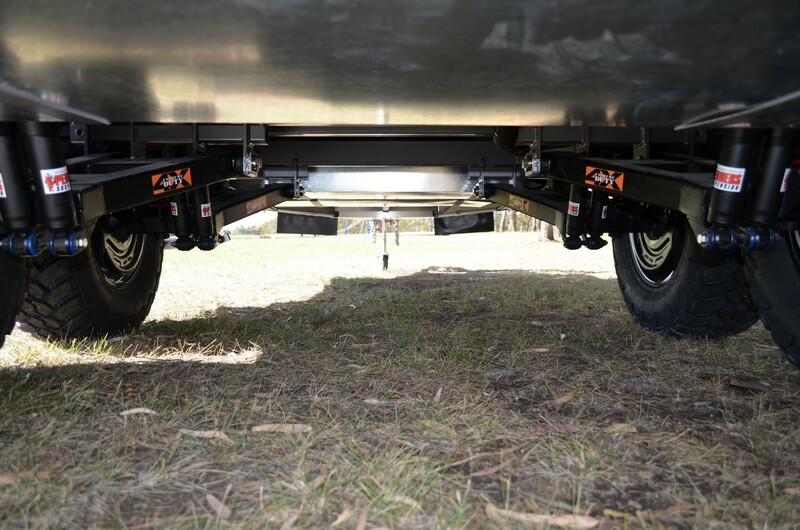 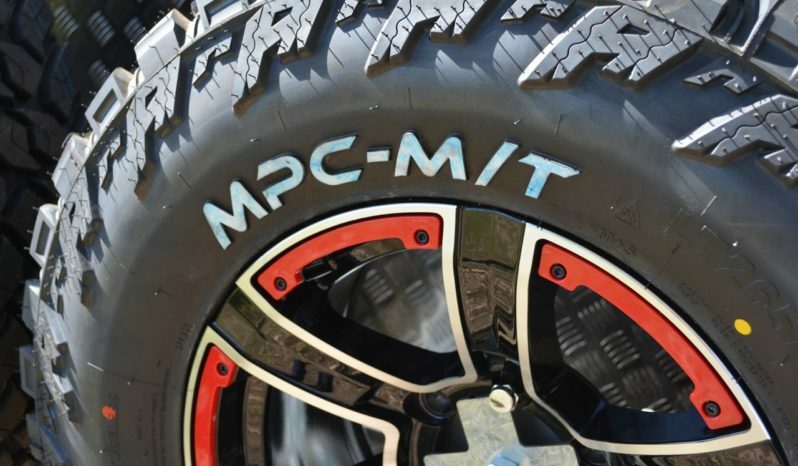 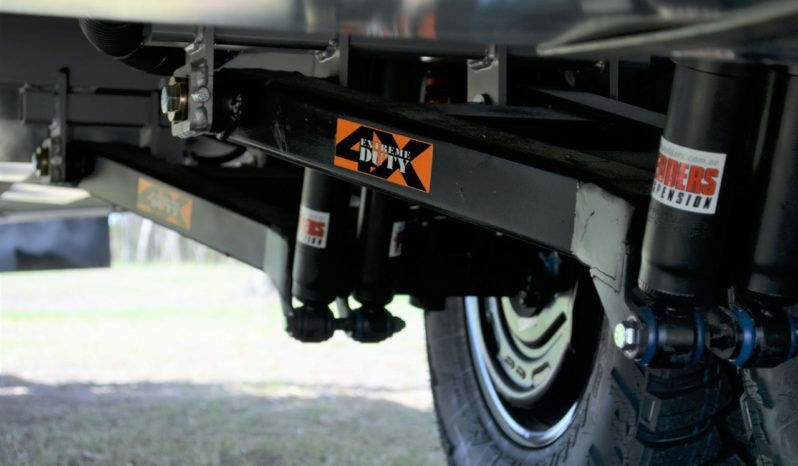 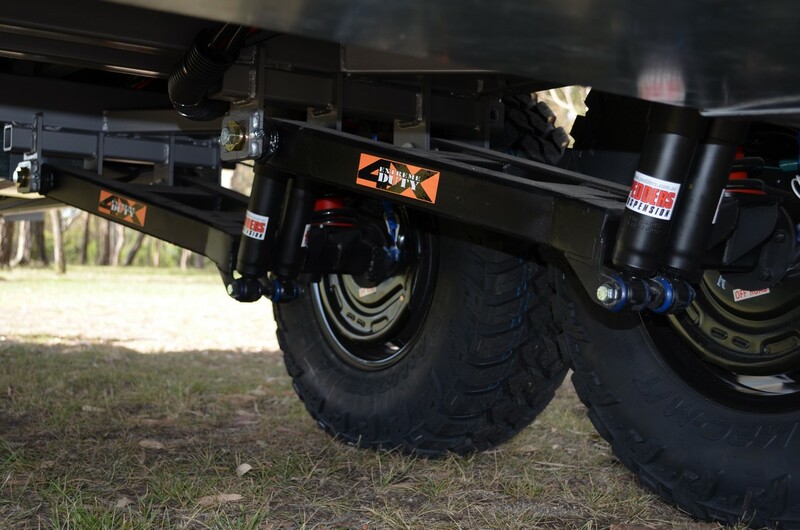 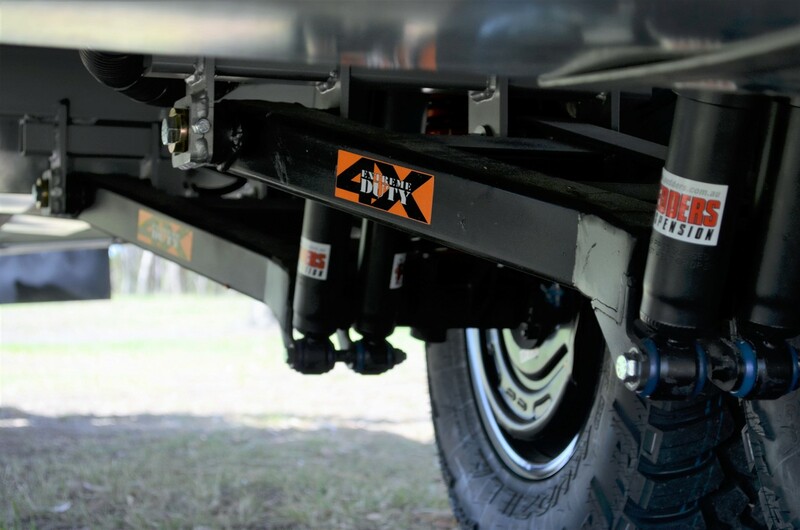 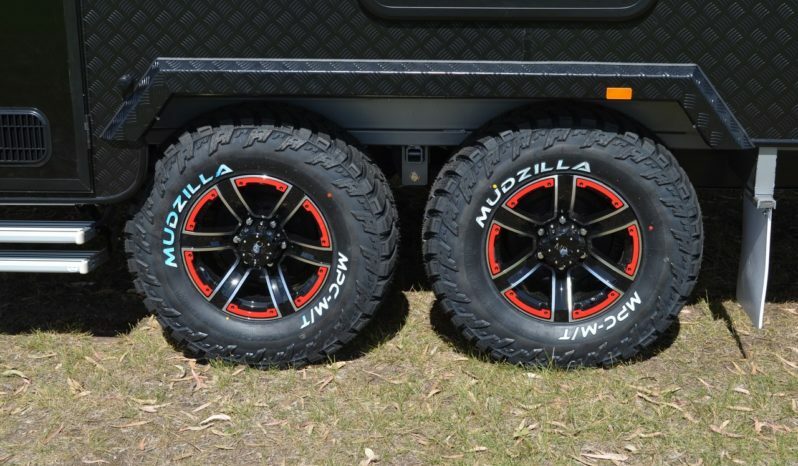 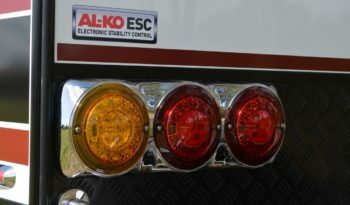 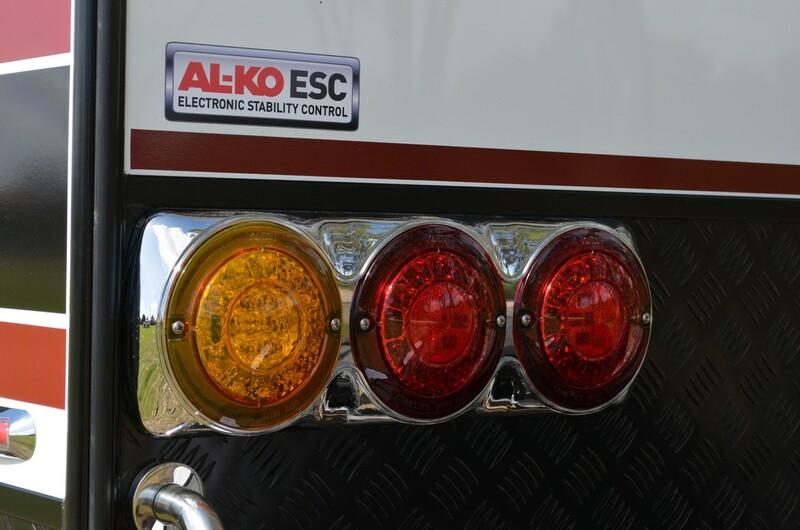 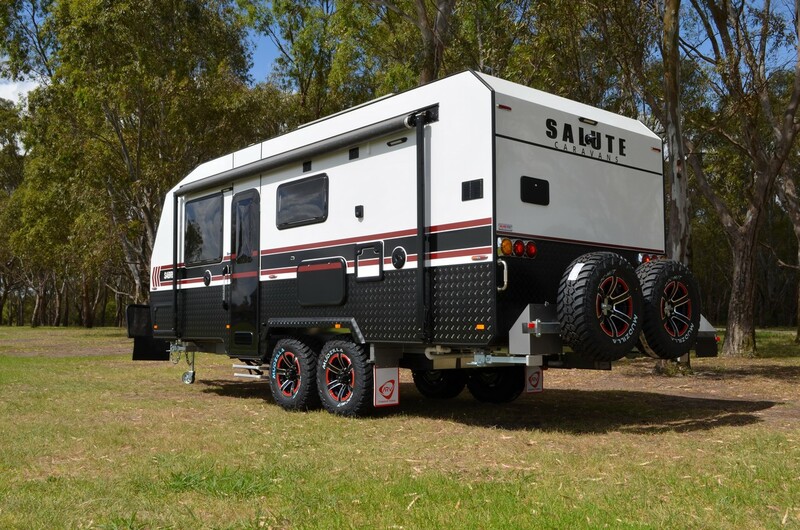 The semi off road Sabre really takes the eye from the moment you walk in. 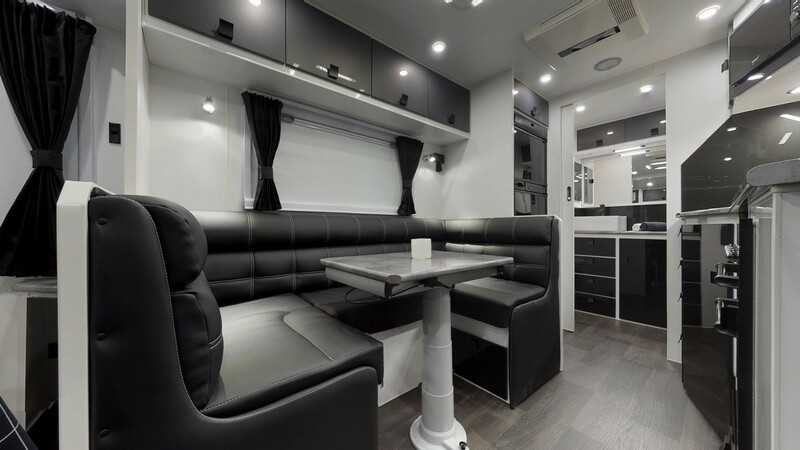 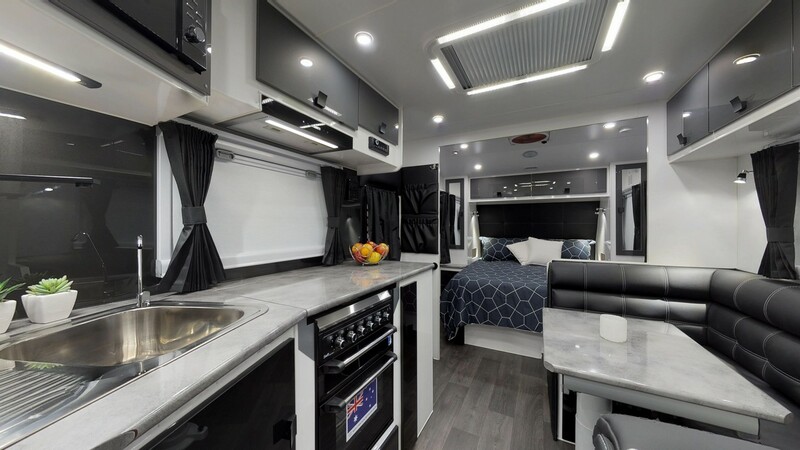 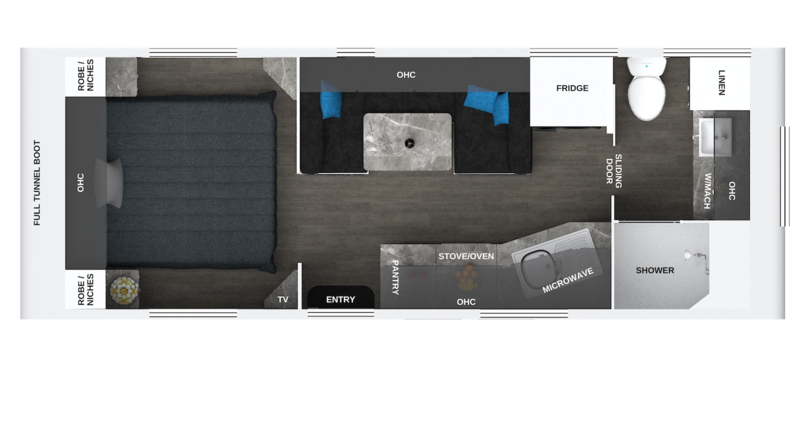 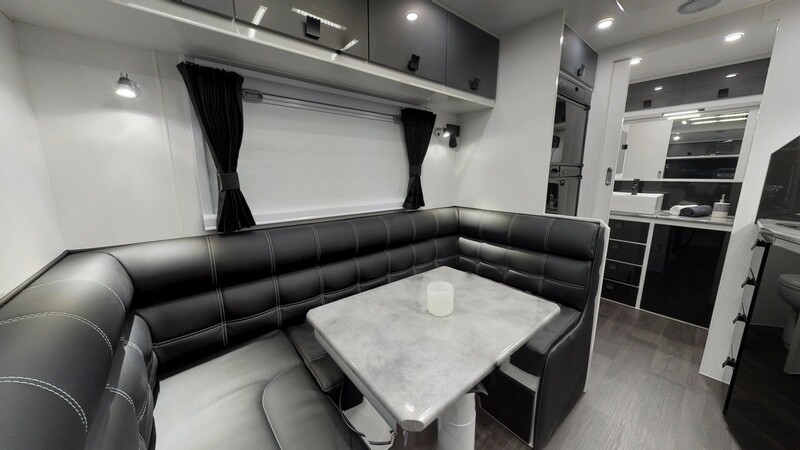 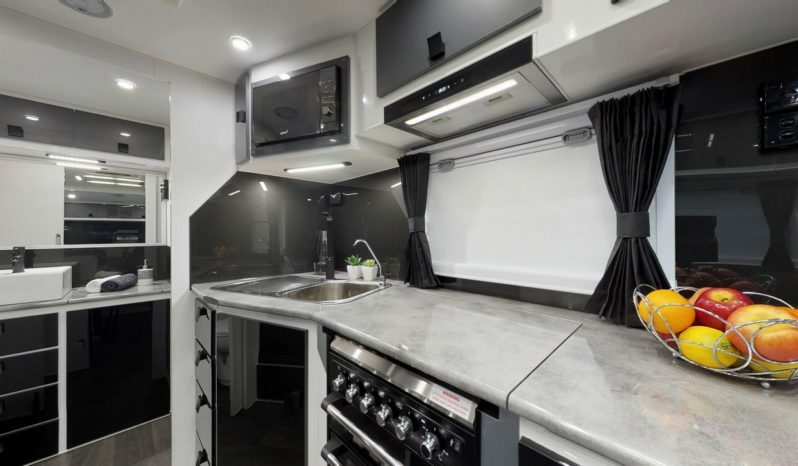 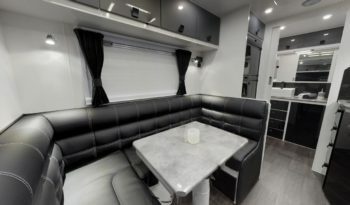 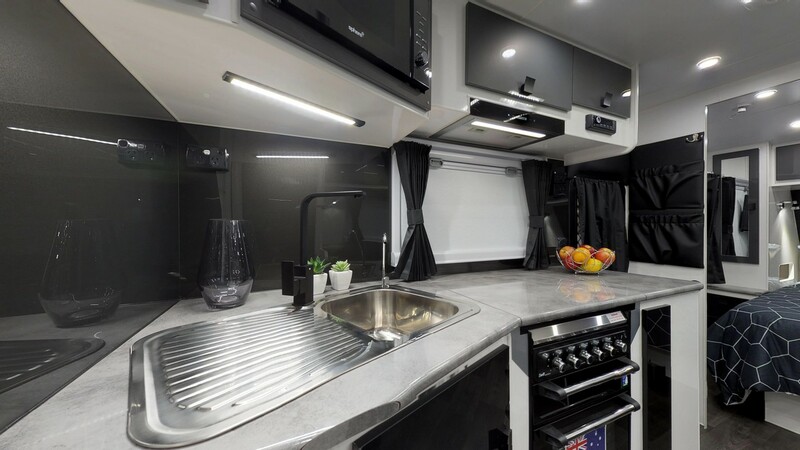 With a spacious centre club lounge, angled kitchen, quality appliances & premium surfaces, you won’t have to compromise on comfort & some of the finer things in life as you journey a little off the beaten track. 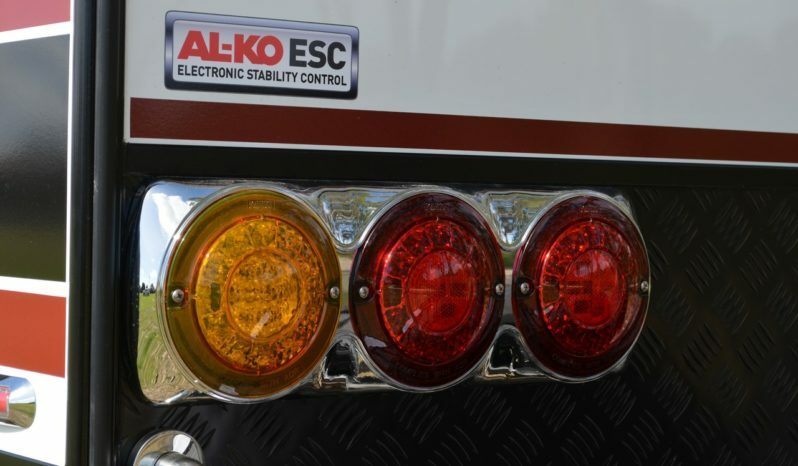 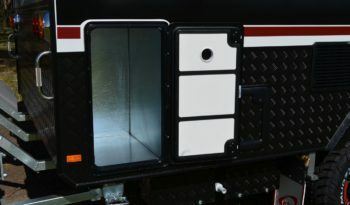 *ATM preference of 3200kg or 3500kg can be requested at the time of ordering, but is subject to final payload implications. 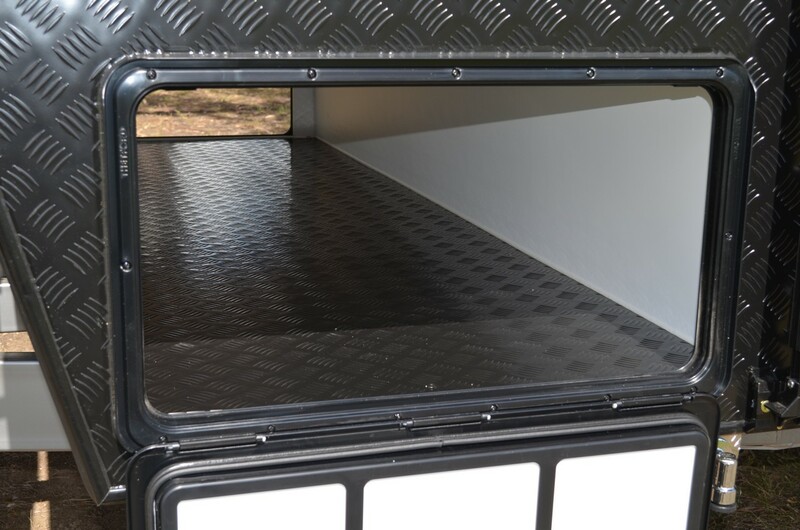 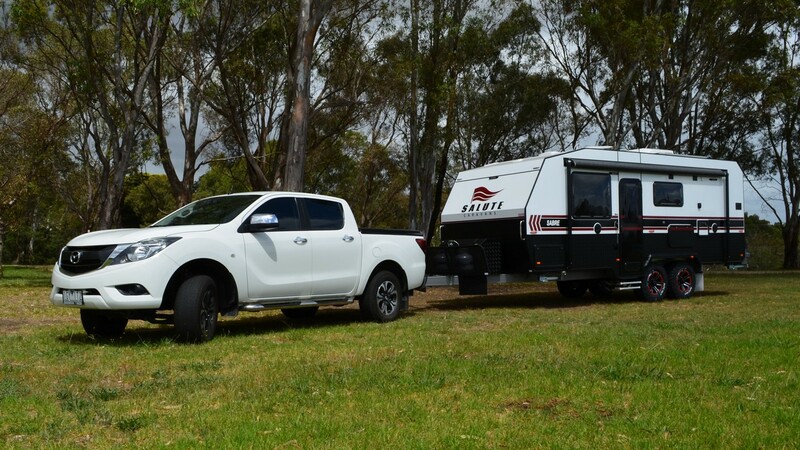 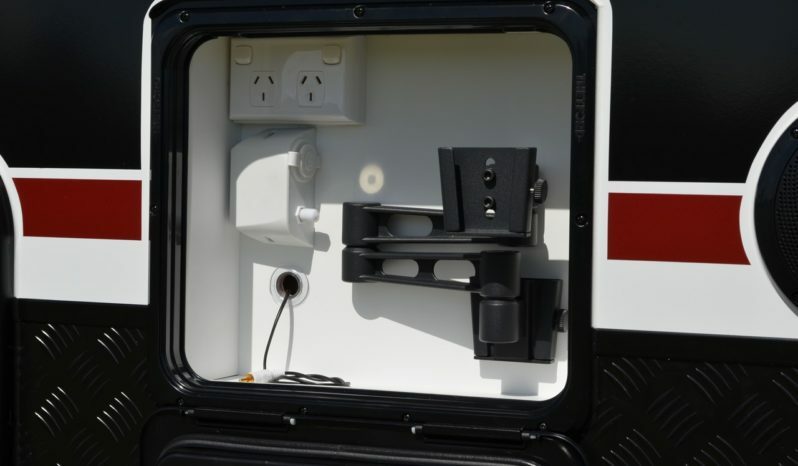 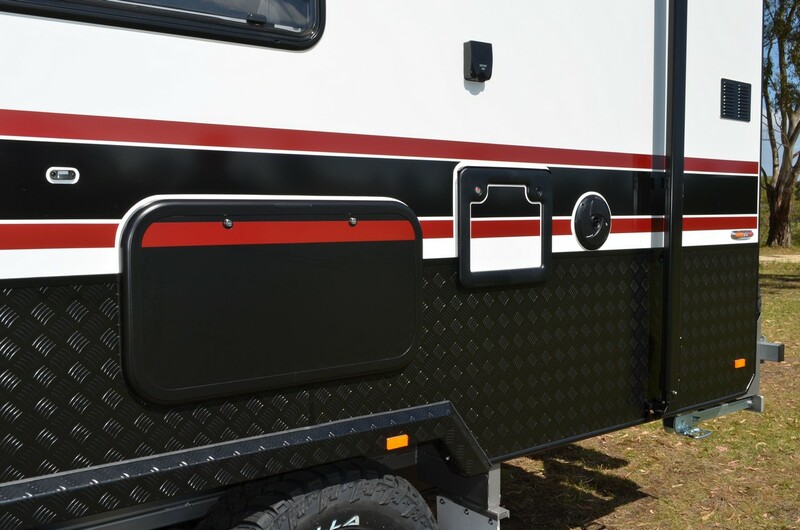 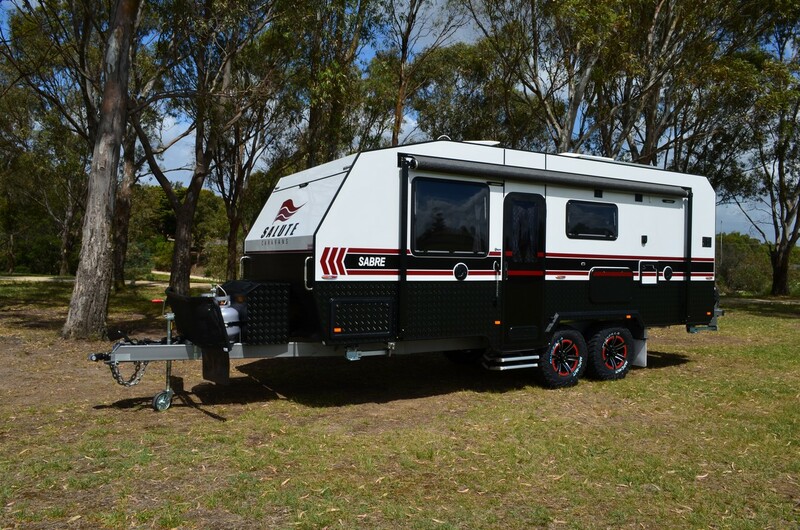 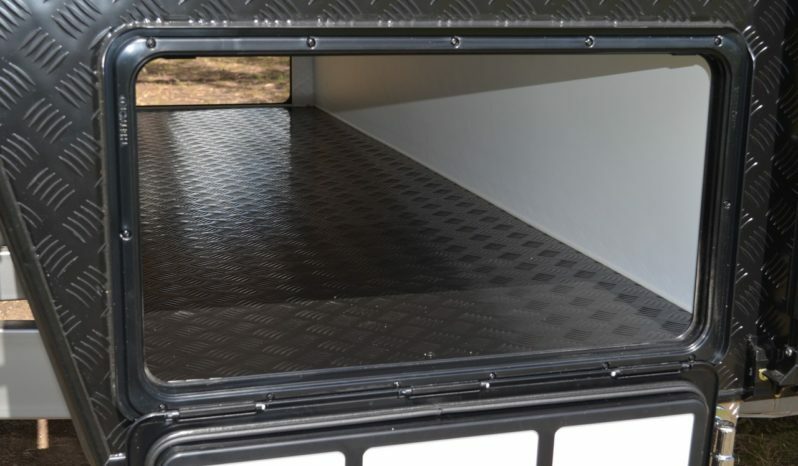 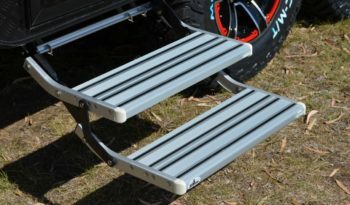 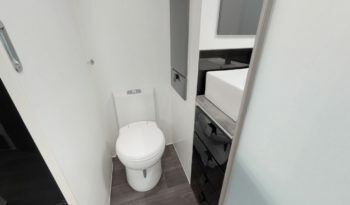 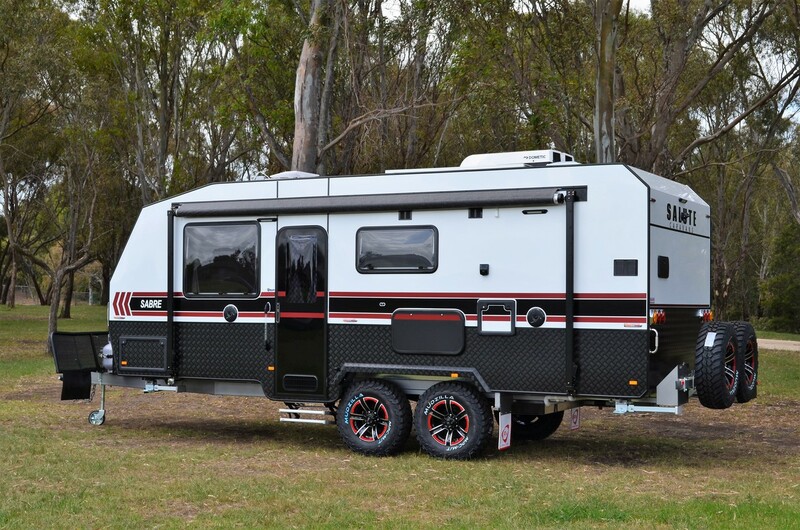 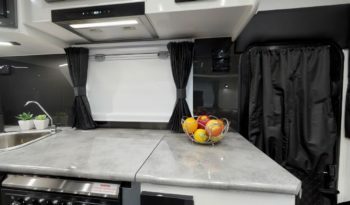 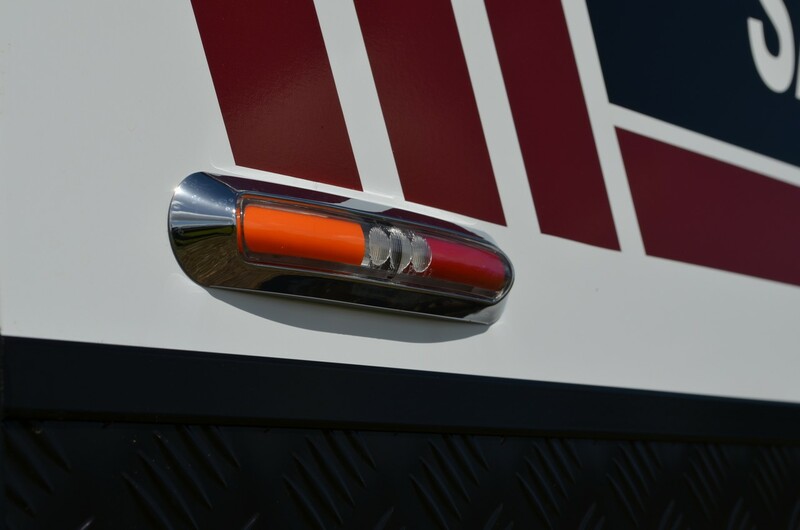 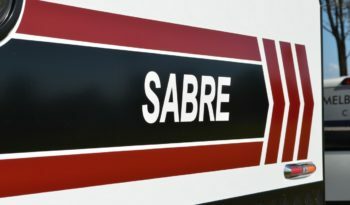 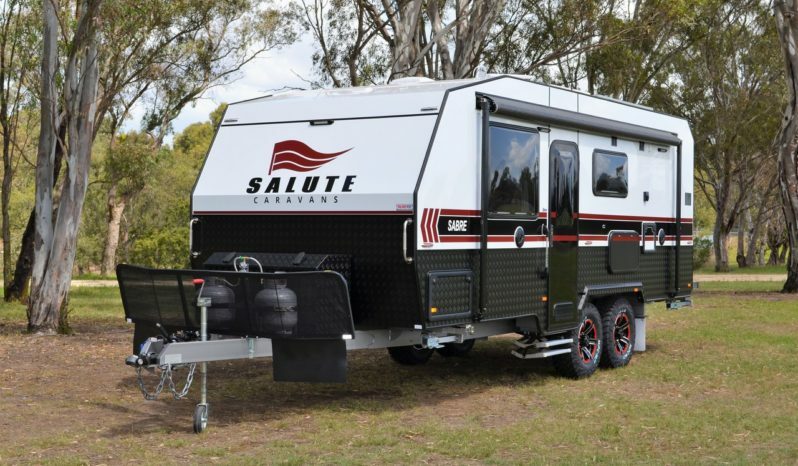 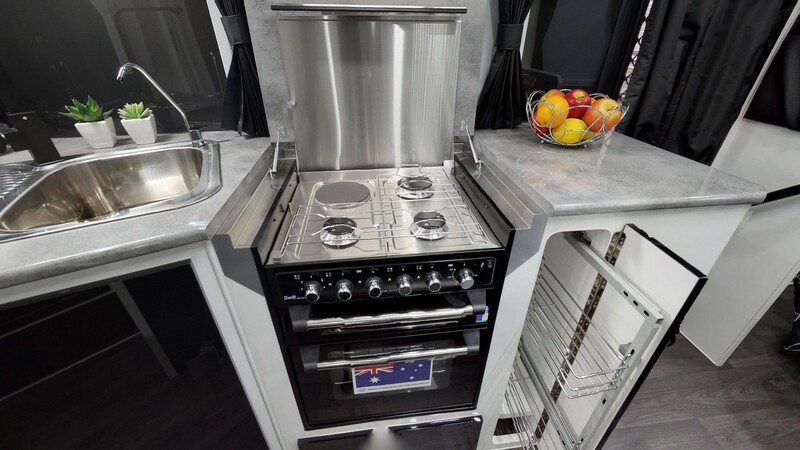 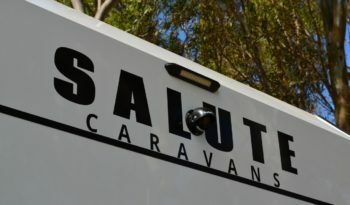 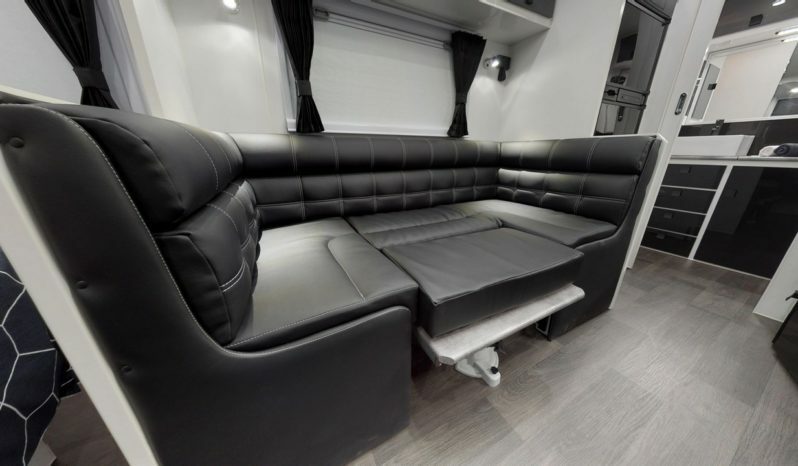 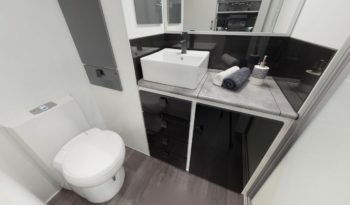 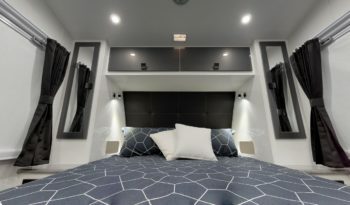 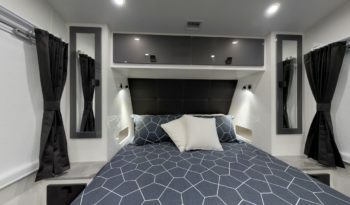 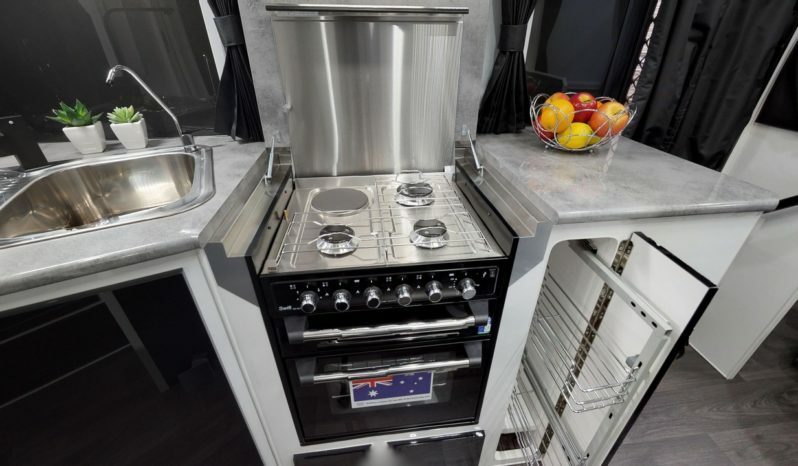 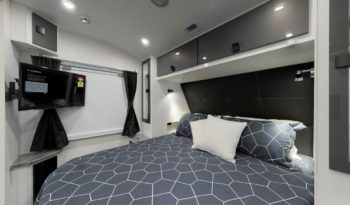 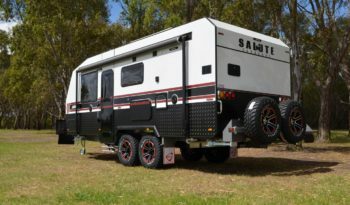 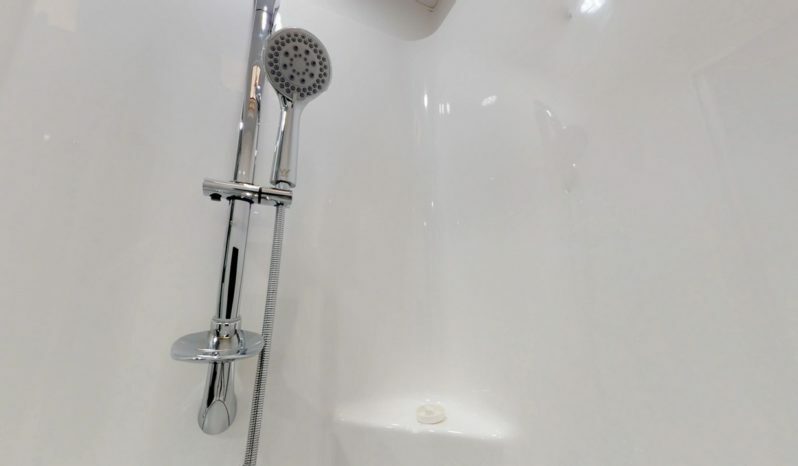 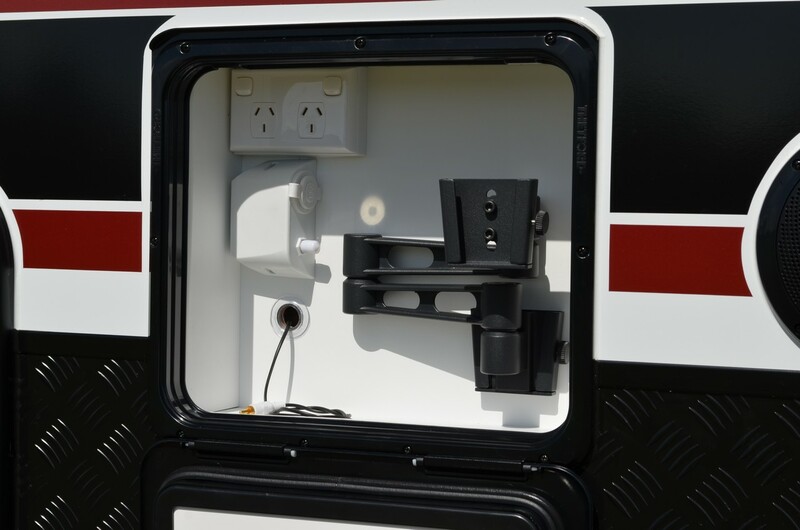 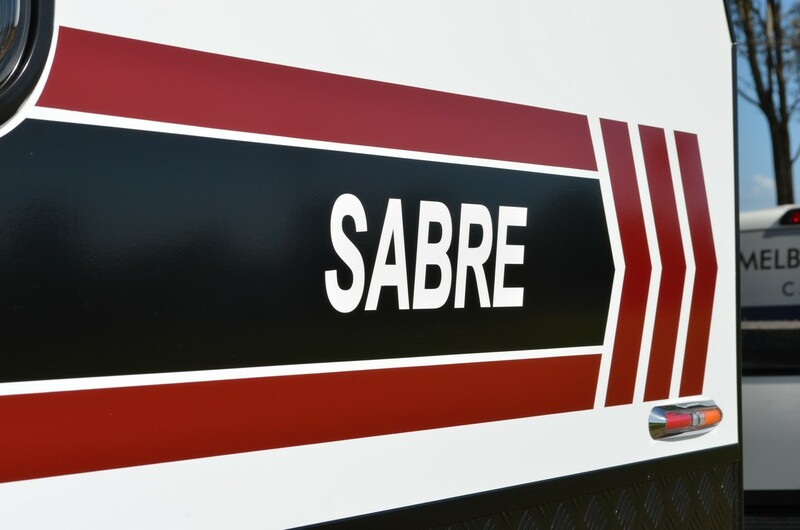 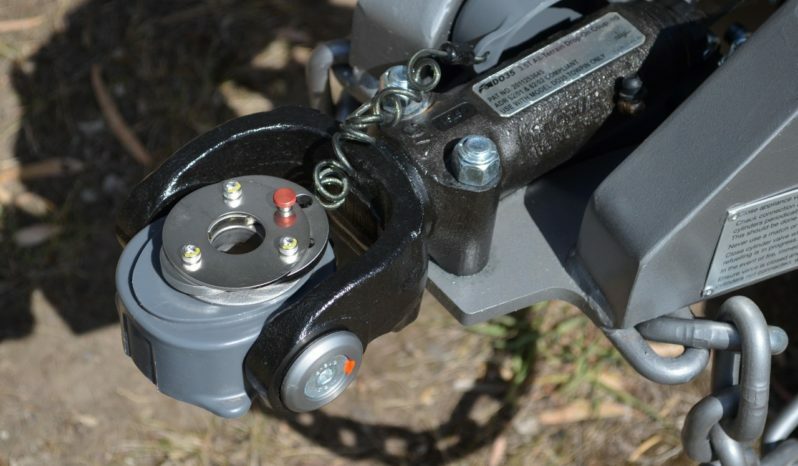 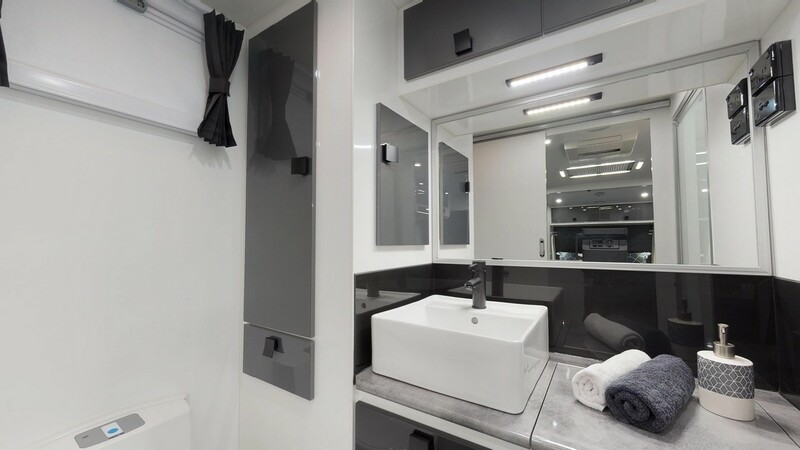 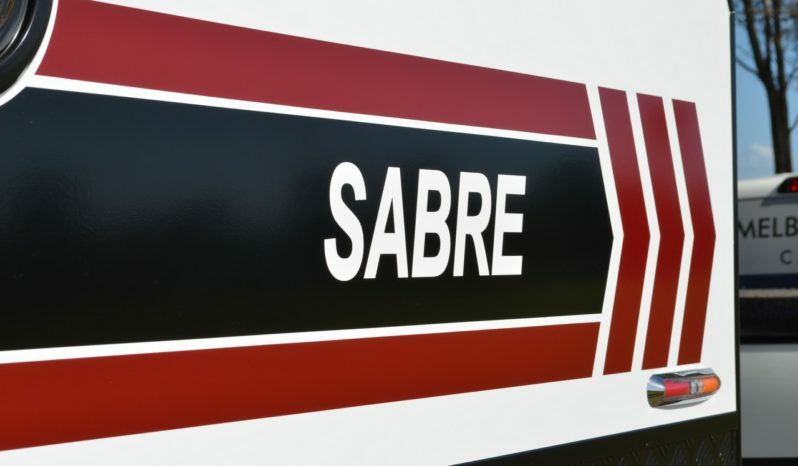 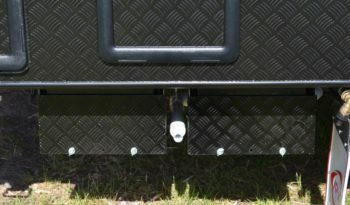 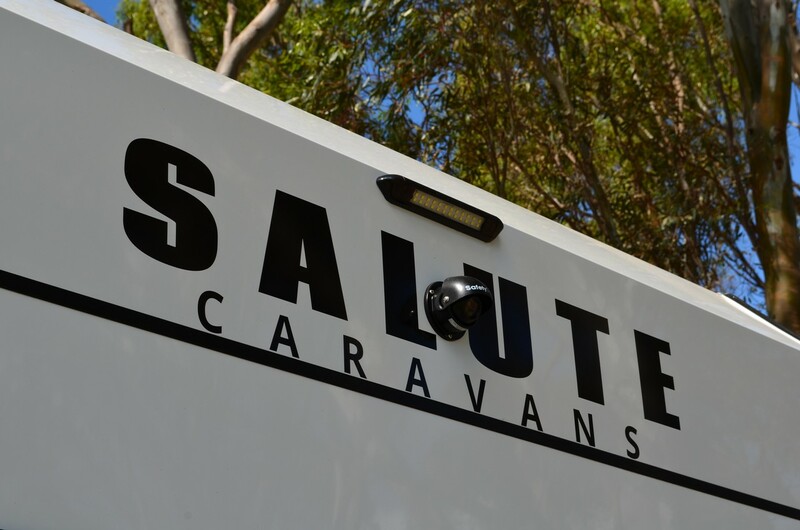 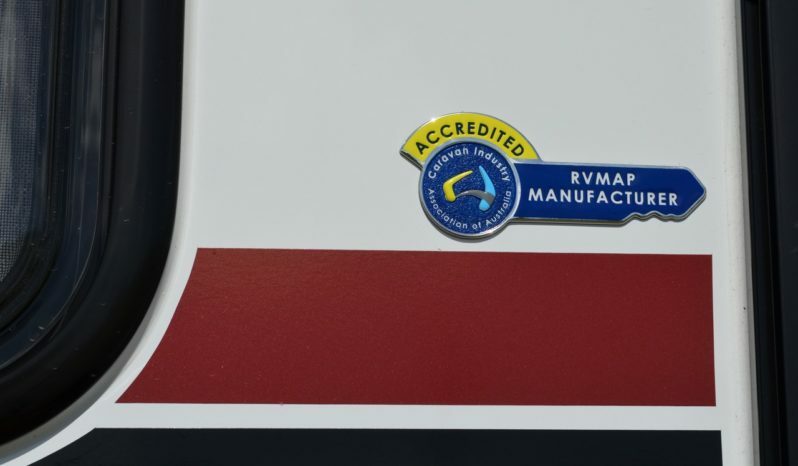 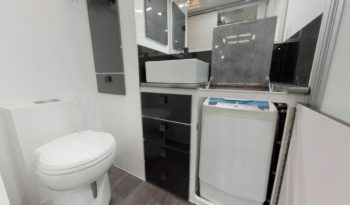 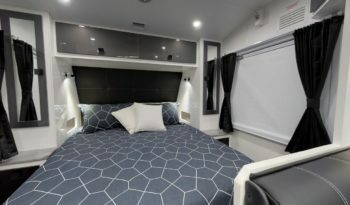 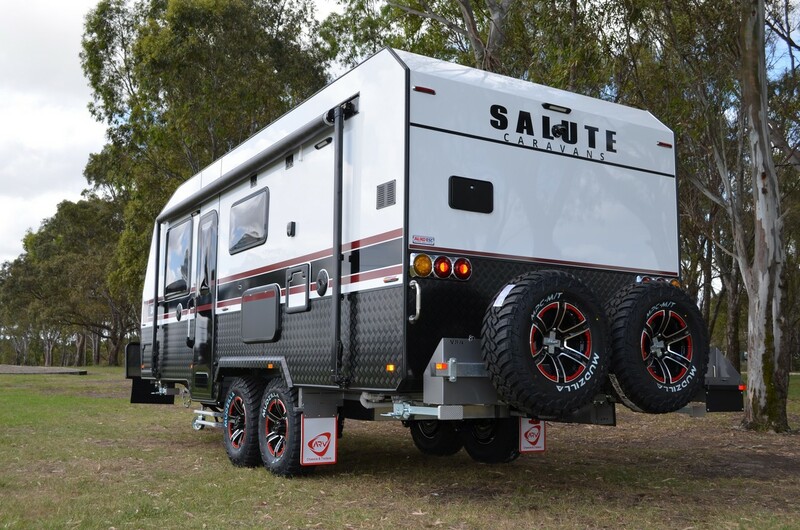 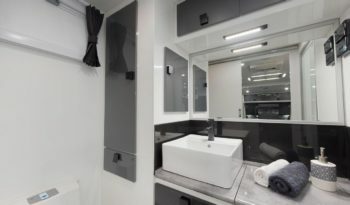 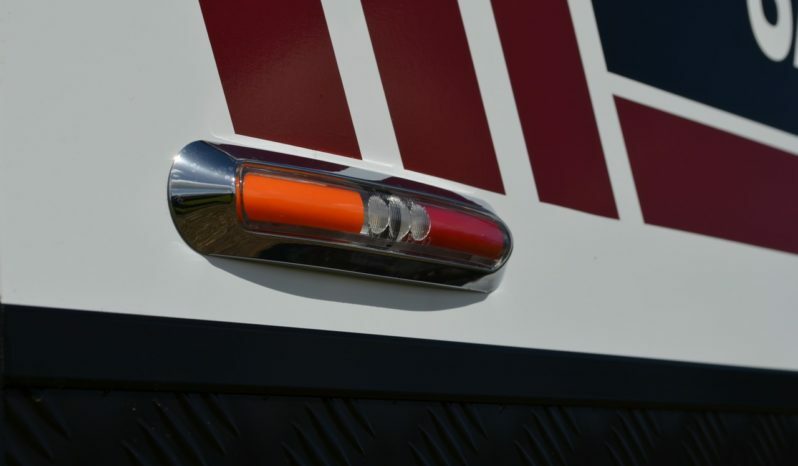 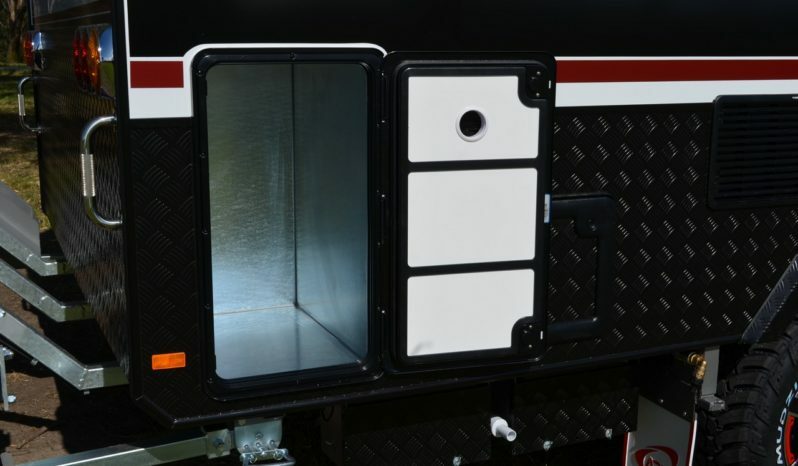 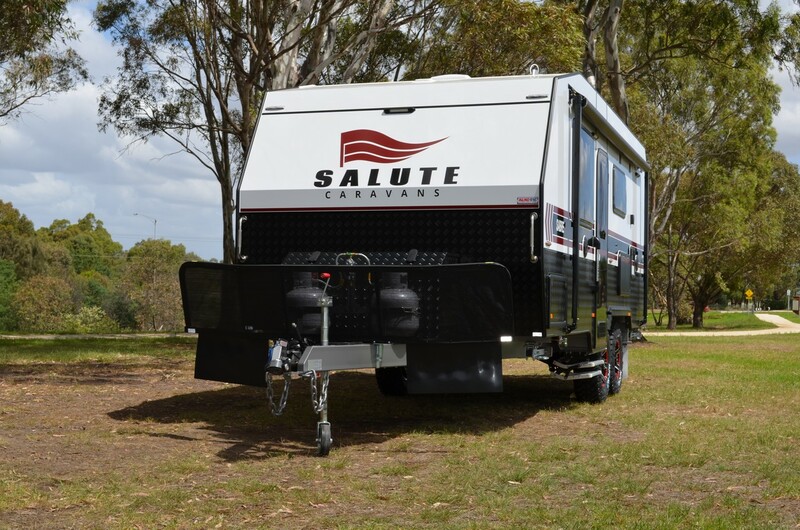 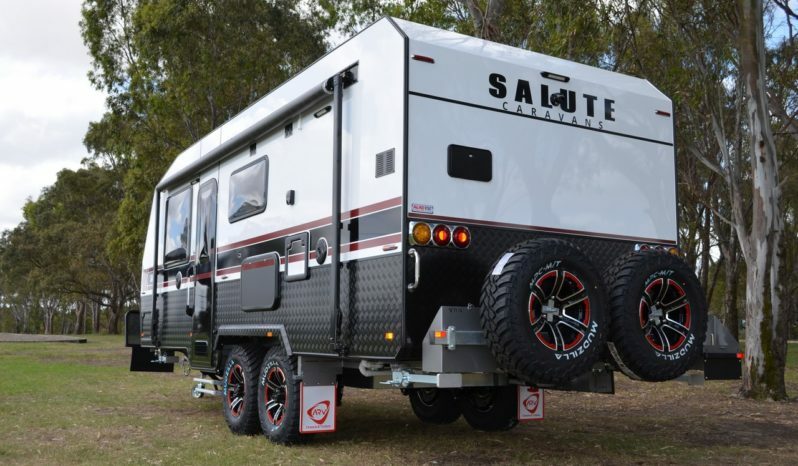 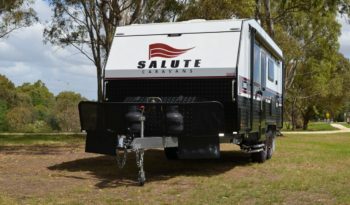 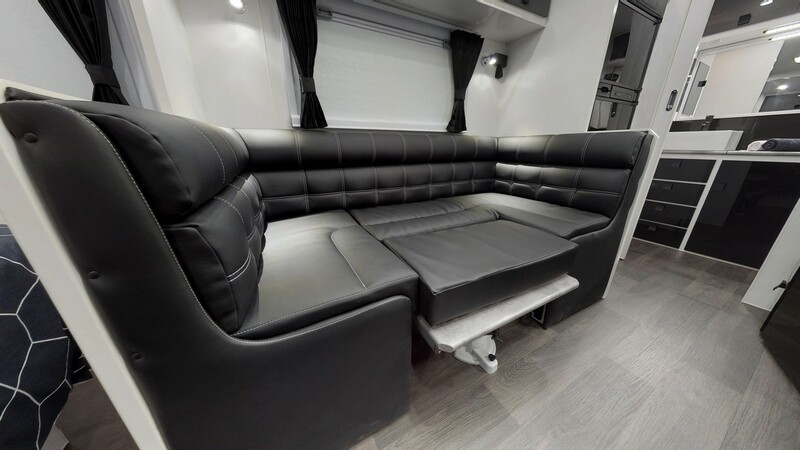 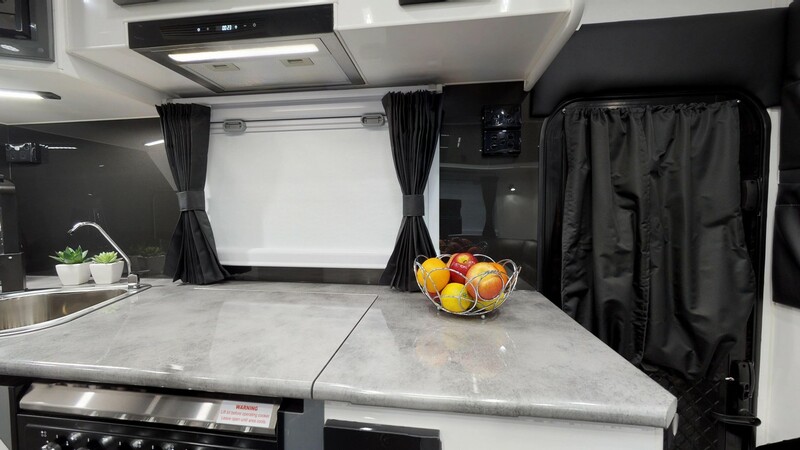 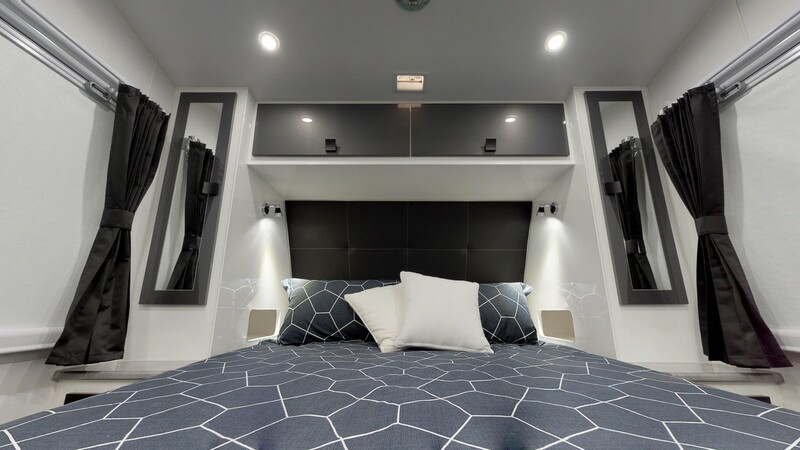 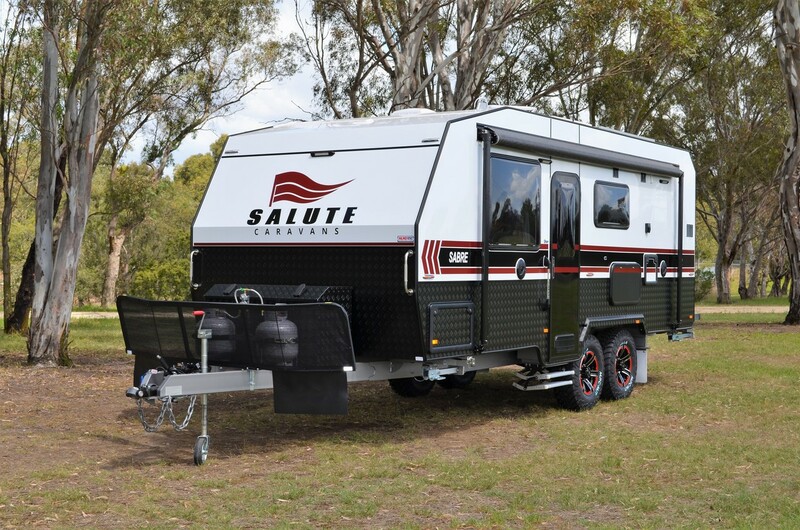 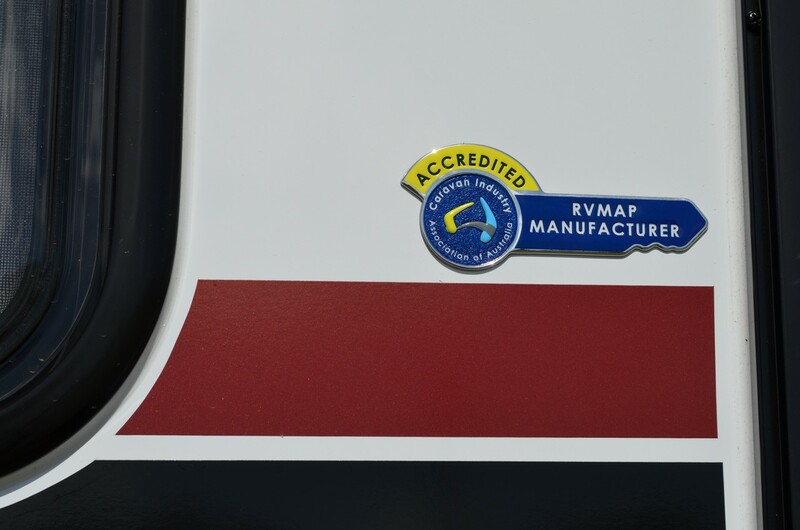 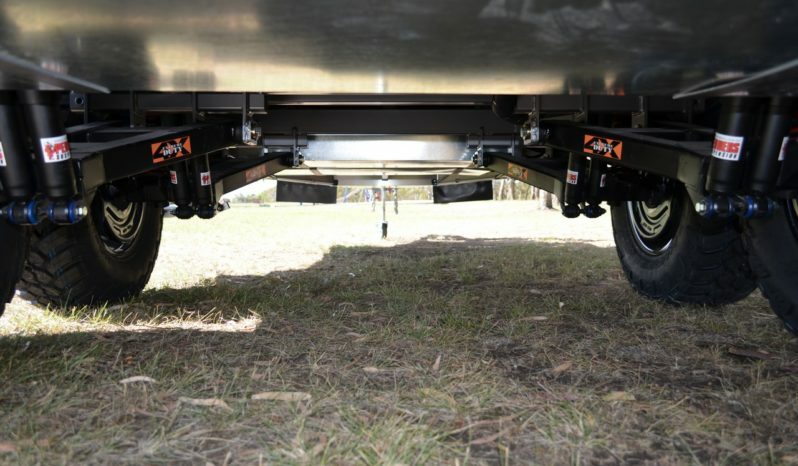 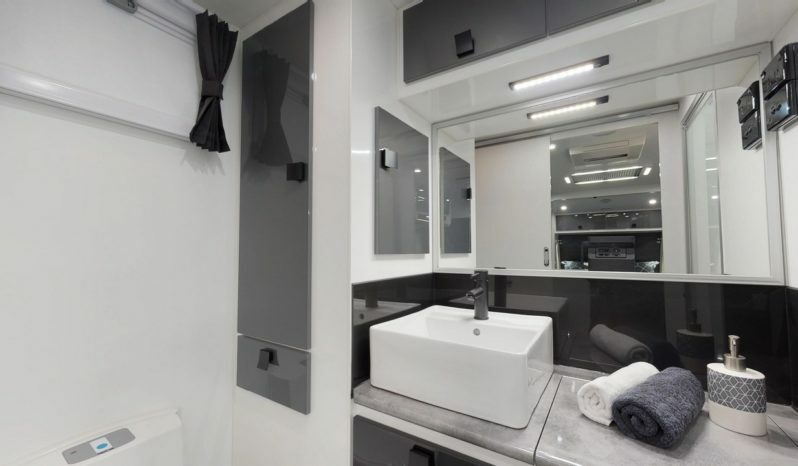 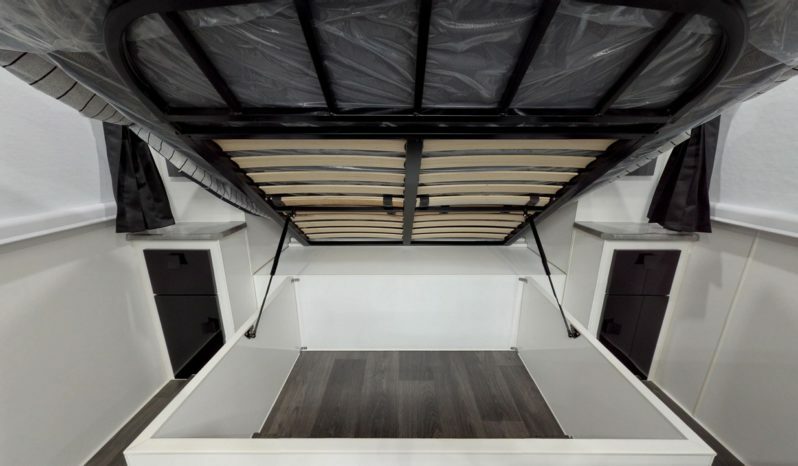 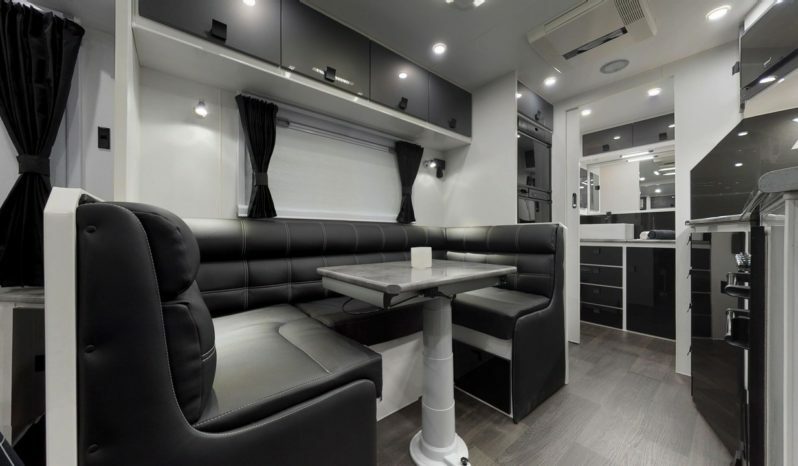 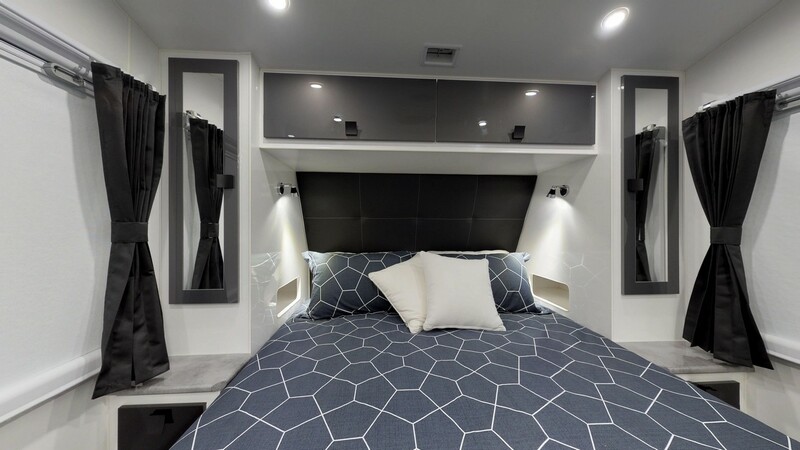 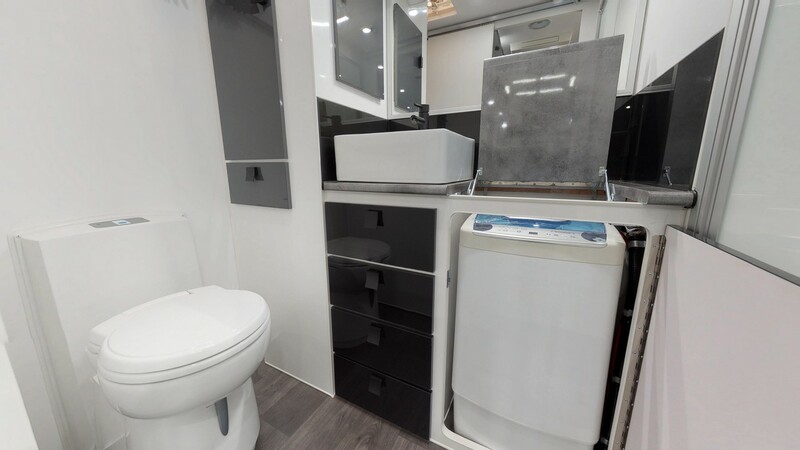 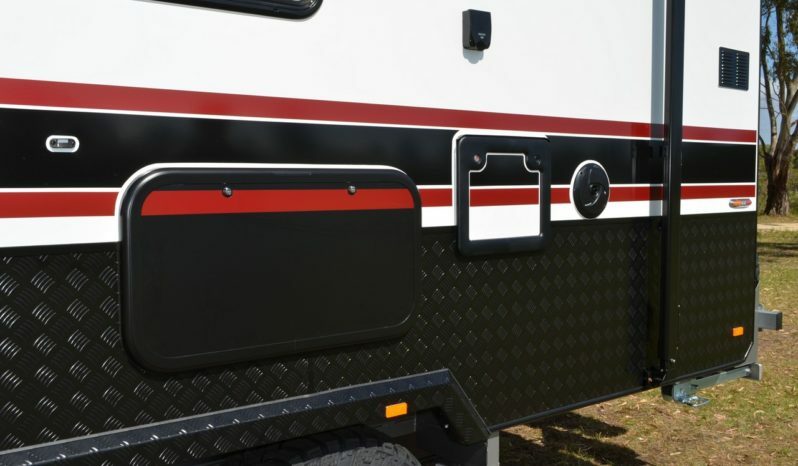 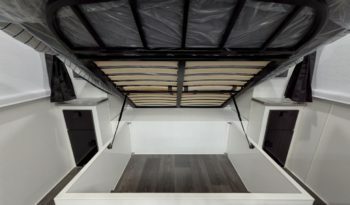 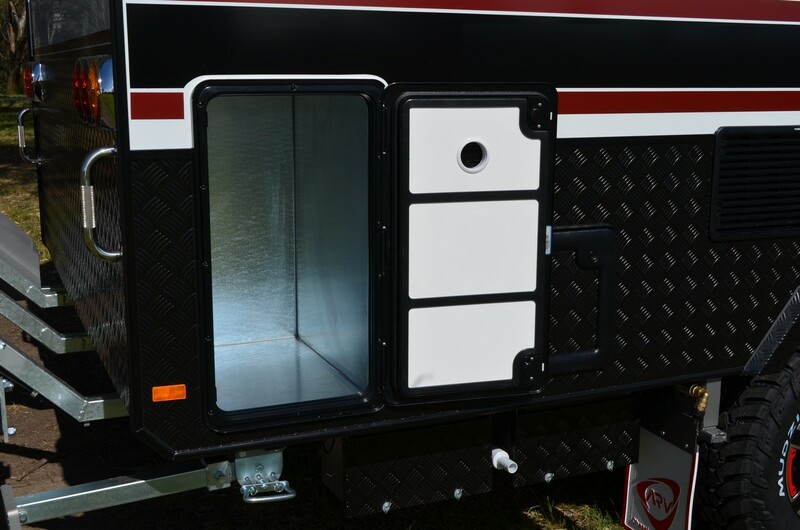 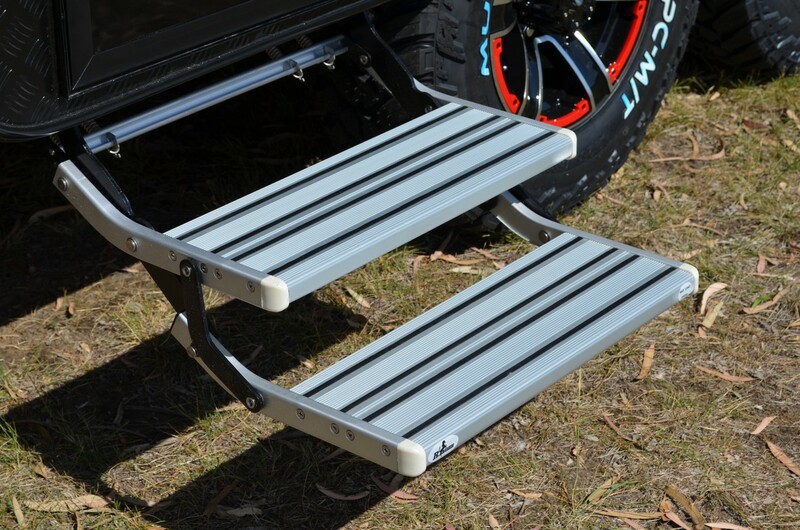 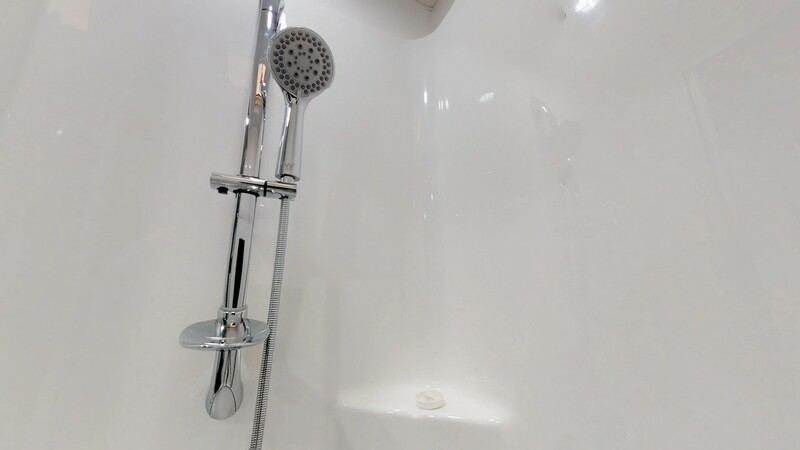 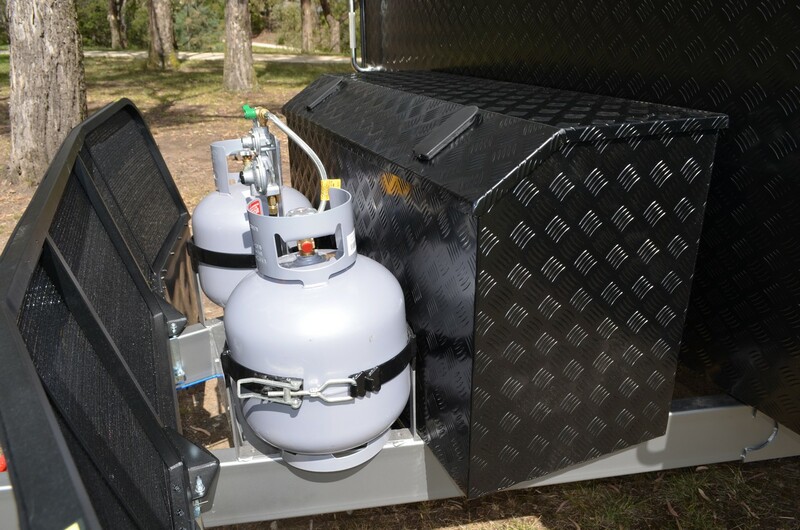 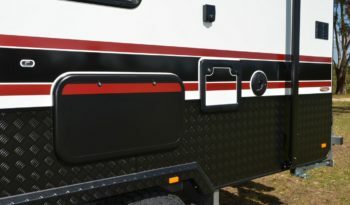 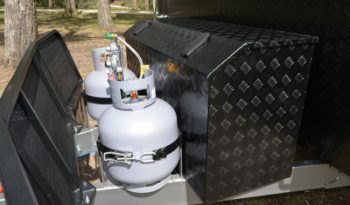 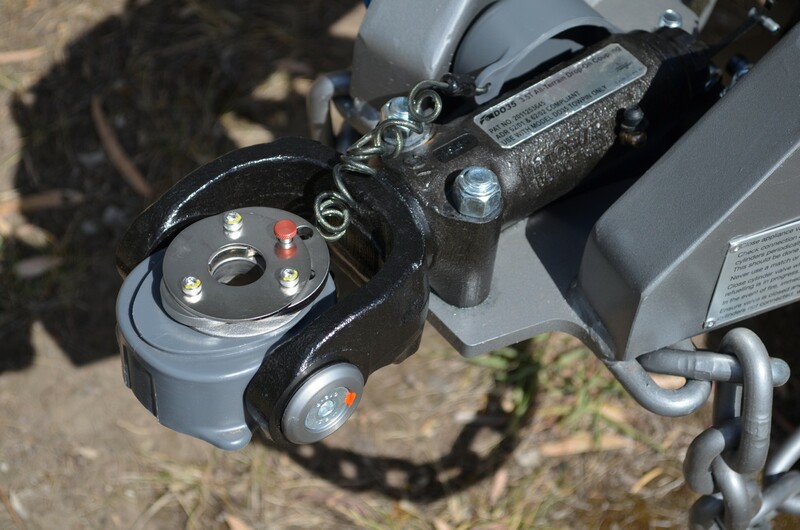 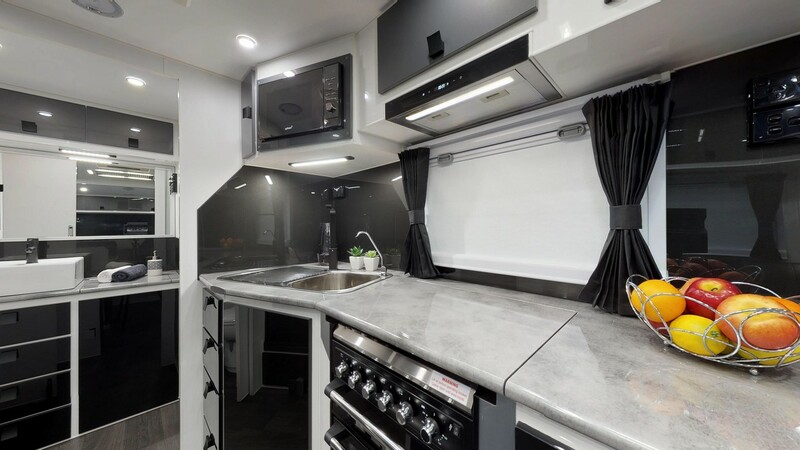 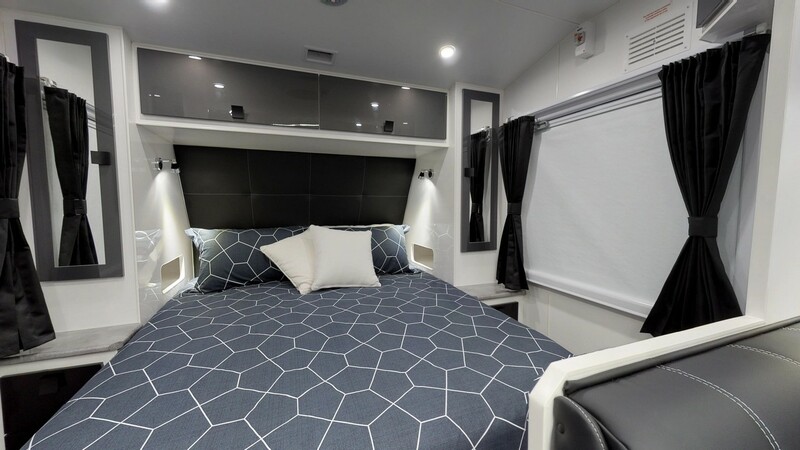 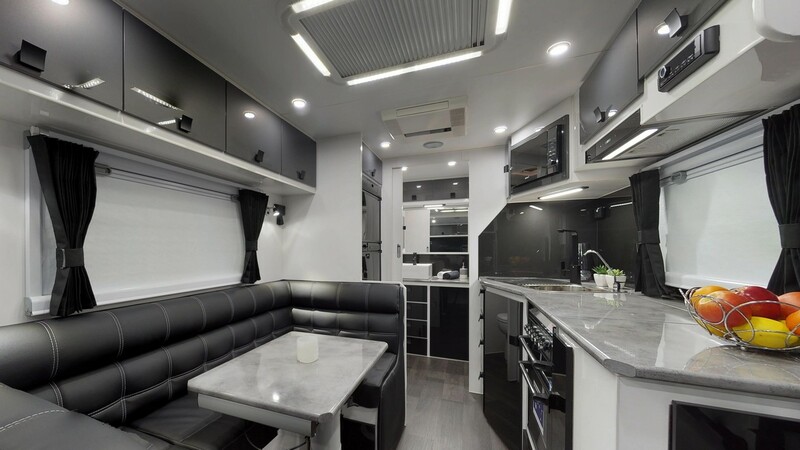 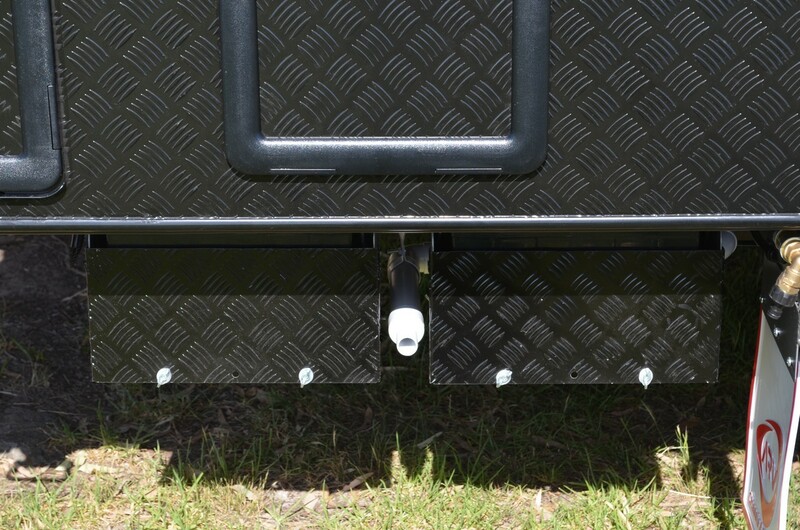 Contact us at Melbourne City Caravans today for more information on the Salute Caravans Sabre.